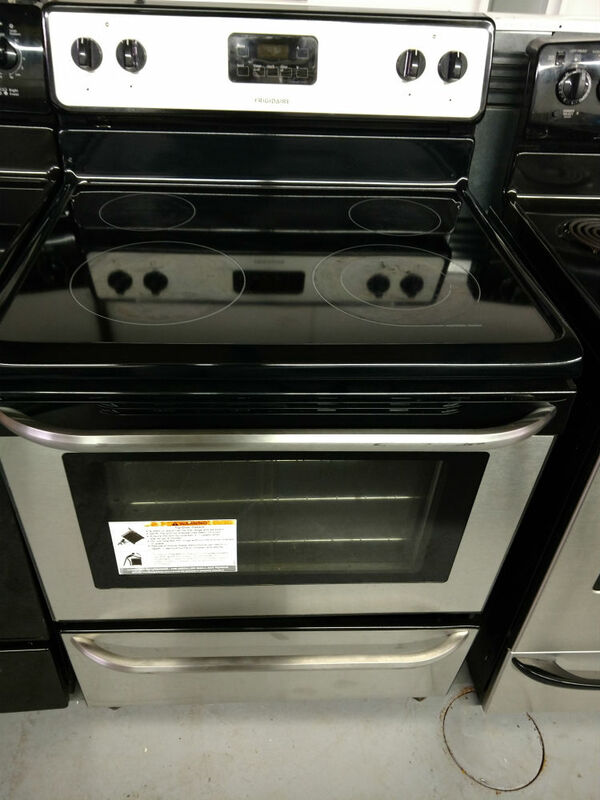 Coil tops are a great option when you are on a budget as they are the most inexpensive types of electric stoves and less expensive than gas stoves. It is mostly available in white porcelain or black surfaces. When cooking, the indicator lights are used to show that the burner is off. The coil top stoves are slower to heat and cool which can be an inconvenience when you need to whip up something fast. This was more an issue in the past. Modern electric stoves heat fairly quickly. When it does heat up, the heat may not be distributed as evenly as with other electric models or gas. This electric stove also poses a safety risk when the indicator is off. It may be off when not in use but still remain hot for some time. Cleaning is also not as easy as other electric models as the coils may need to be removed to thoroughly clean. It is no surprise that the smooth tops are the most popular used electric stoves. They provide even heat due to the solid flat metal of its heating elements. It is safer as it has lights which indicate if the burner is still hot even if it has been turned off. Cleaning is also made easier by the smooth ceramic glass surface although it is susceptible to scratches. For this reason, you shouldn’t use cast iron or glass cookware. 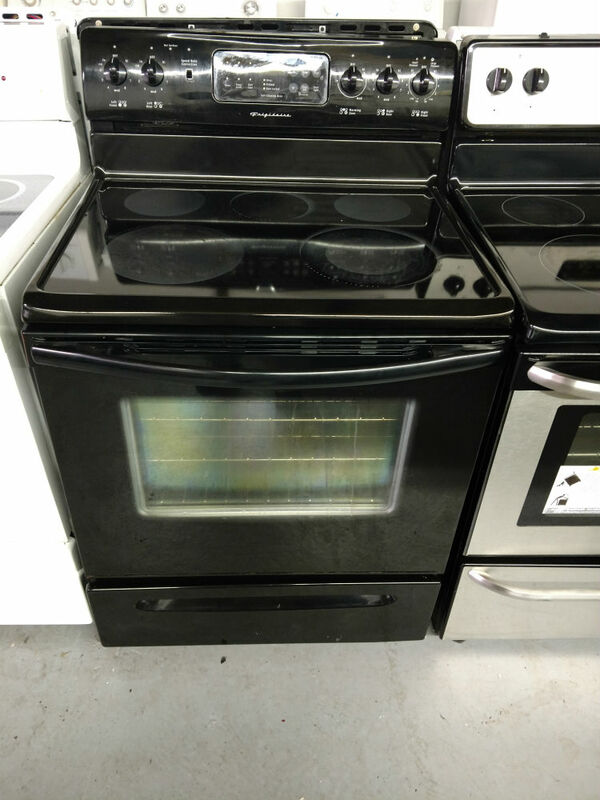 The smooth top stove is a bit pricier than the rest. Extra features often include self cleaning ovens and convection cooking options for the oven. 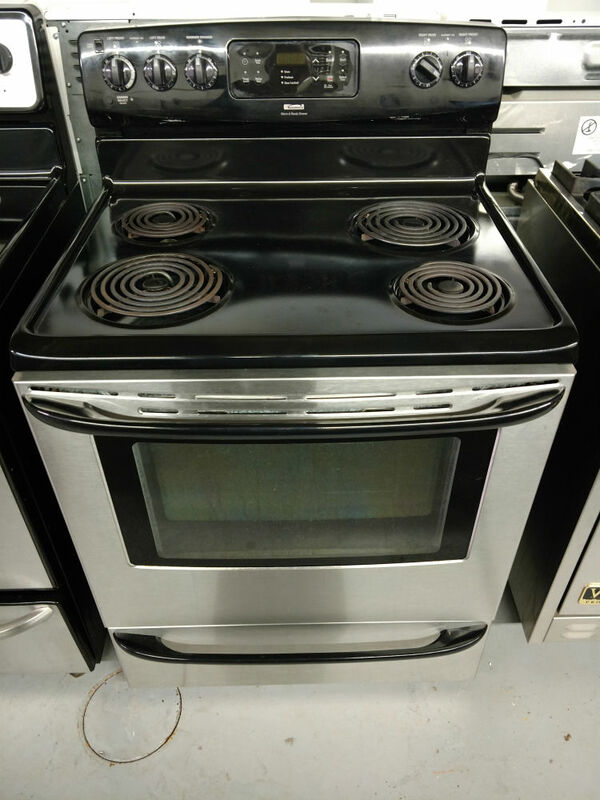 For more information, visit Maryland Used Appliances and choose from our wide assortment of both new and used electric stoves and many more appliances for your home. 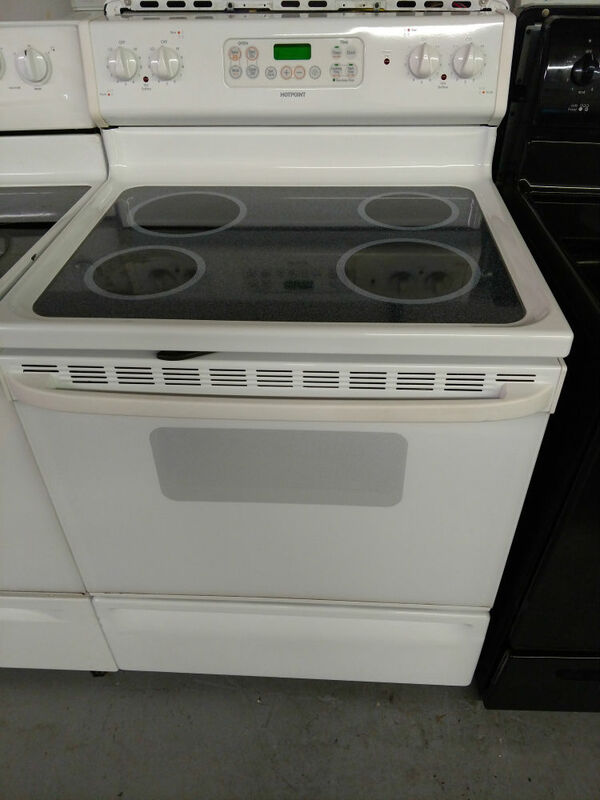 This is a unique type of electric stove that does not use heat while cooking. At least not with an open flame or electric heating element. It incorporates the use of magnetic pulse technology using certain cookware. This causes the pot or pan itself to heat up and not the top of the stove. A pot or pan has to be iron based and will work if a magnet sticks to it. All other cooking containers won’t work on this stove. It is an extremely fast cooking method and energy efficient too. It has a glass ceramic surface enabling easy cleaning and a touchscreen control method for cooking. They are the most expensive and are not readily available as used appliances. 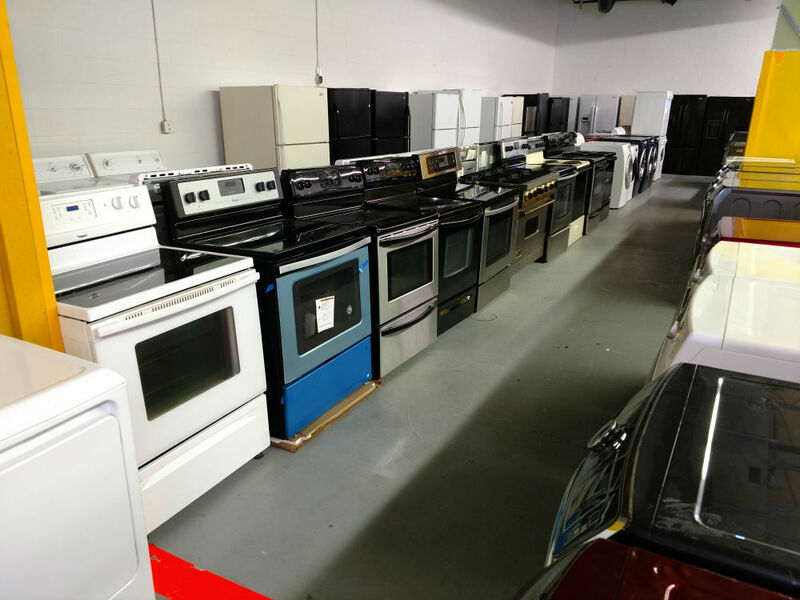 Whether it is electric stoves you are looking for or also other appliances, we invite you to visit us in Glen Burnie, Maryland. (Or, of course, the surrounding areas too, such as Annapolis, Pasadena, Baltimore, Brooklyn, Severn, Pasadena and other.) If you have questions, call us at 443-595-9004.